For projects with the user’s health in mind, the WELL Building Standard has provided a framework for operational and performance verification. But the bigger picture — a framework for how well-being design is integrated within a community, on the macro scale — had remained elusive since the standard was created three years ago. That’s changing with the launch of the pilot for the WELL Community Standard, a guide for the delivery of health and wellness design strategies and operational policies on the scale of neighborhoods, districts and even entire cities. 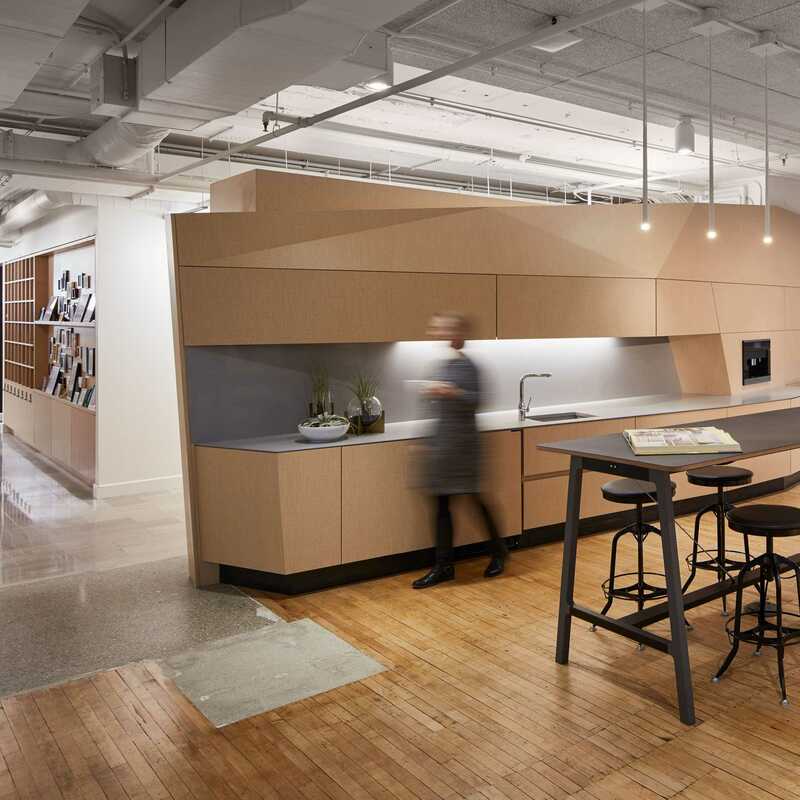 As a member of the working group that helped the International WELL Building Institute (IWBI) develop this third-party rating system, HKS wants to disrupt the way designers approach a single project and instead challenge our teams to think more holistically. Essential to well-being, this scale looks beyond property boundaries, to the urban and social fabric that connects us to each other. When we joined the IWBI Standard Development team in 2016, HKS was uniquely positioned to provide a missing perspective for this new, integrated framework. Our far-reaching global practice touches a multitude of typologies in various sectors across the globe, from the micro to the macro scale, and our roots in research and health care have tied us intricately to the questions of well-being. It also didn’t hurt to have a deep bench of WELL APs. Our interdisciplinary team of experts helped guide and inform the development of the WELL Community Standard, with the goal of making it achievable and adaptable for communities of varying backgrounds and sizes across the globe. We wanted the pilot to raise the bar and push teams to aspire to new heights in well-being design, but not exclude any project from considering certification because they could not comply with all pre-conditions. We involved our offices in the U.S., Mexico, Europe, China and India; including specialists in urban, architectural and interior design, research, health care, material health and transparency, and project management. We also brought one of our clients, the City of St. Petersburg, to the IWBI Working Group to further round out stakeholder perspectives. The built environment has a vast potential to influence behavior and alleviate stress, and the focal areas of the WELL Standard define a vision for inclusive, integrated and resilient communities. Mental health concerns account for more than 10 percent of the global disease burden, and according to the World Health Organization, depression alone is the leading cause of disability worldwide. A sense of shared community, belonging, local authenticity and history have been shown to positively impact mental health, happiness and human productivity. The standard includes recommendations for community-based strategies that provide mental health services, treatment and prevention to all sectors of society, helping to provide access to care that narrows the socio-economic gap. Evaluating the standard sparked conversation around the nature of urban design and evidenced-based thinking. We researched and debated a wide range of topics, from the impact of proper multi-modal transit infrastructure, and the value of open space and public amenities, to social equity questions addressing vulnerable populations. We challenged the applicability of the standard to a variety of groups, to ensure it benefited both existing and new development projects, and a multitude of user populations. Adding to that, the measures proposed needed to associate evidenced-based research and design with associated health performance outcomes. The pilot standard is designed to apply to integrated, mixed-use developments with some combination of multifamily residential, office space, retail space or public space. To be eligible, existing projects must include at least one building with a health and wellness certification, which could be from the WELL Building Standard or the International Living Future Institute. For new developments, 15 percent of buildings or 15 percent of the gross area must be certified. Communities can also earn additional points toward certification through sustainability certifications of individual buildings. These projects will be quite large in scale, with populations that meet a combination of two of the following: 500 or more occupants; floor area greater than 50,000 square meters, sited on five or more acres; a total building count of 10 or more. The pilot is available to municipalities, economic development organizations, community associations, private developers, academic institutions and private corporations. Looking forward, the standard will continue to be tested as a pilot (v1). New research and peer reviewed science will continue to inform design strategies by revealing the built environment’s impact on well-being. Accordingly, the pilot can adapt and accommodate project specific conditions and innovation that our team didn’t consider. Like our goal to design resilient communities, the standard itself aims to be resilient. If you have a question about a WELL Community requirement or an alternative adherence path, our team can help. Our Urban Design Studio and Design Green teams are working across the globe to revitalize urban cores, enhance the value of waterfront communities, build resilience and develop strategic master plans for academic campuses. At the beginning of 2017, HKS and Delos formed a strategic partnership to study the impact of the built environment on human health and well-being. We call our new office a Living Lab, because we’re committed to leveraging it to explore new design ideas, and to observe how those ideas change our behavior and create healthy, productive and happy work environments. 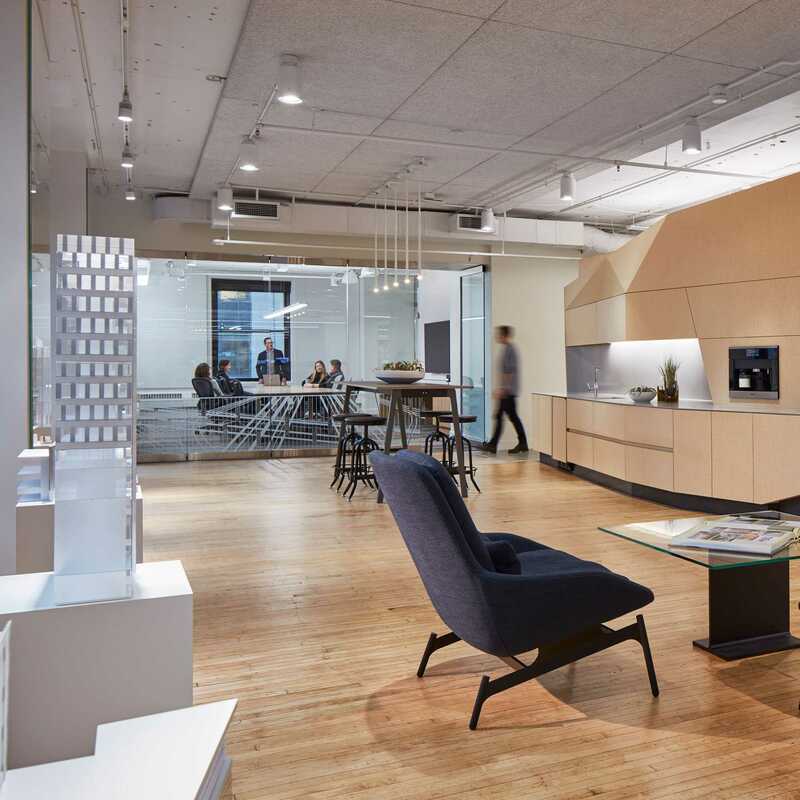 Julie's focus on design through the lens of equity, sustainability, health and wellness, and high-performance buildings reflects her ambition to design responsibly as well as responsively.